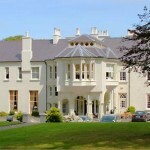 Places to Stay | Co. Londonderry, Northern Ireland. 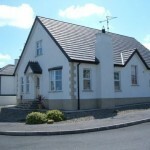 Set in the Sperrin Mountains, Drumcovitt is the perfect place to stay in Co Londonderry to get away from it all. 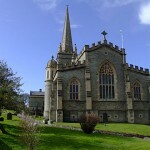 It offers a good base to visit Derry City, Donegal, Giant’s Causeway and local coastline. 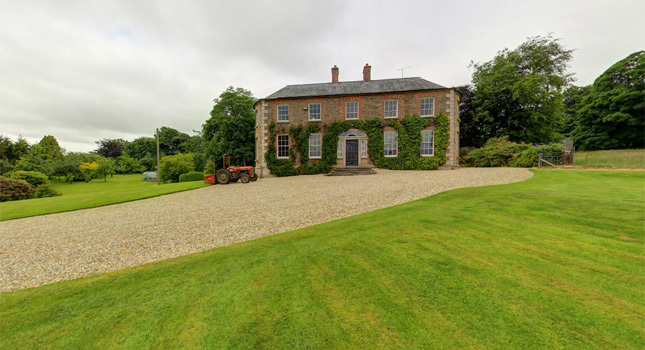 Drumcovitt is an intriguing house built over 300 years ago. 1796 saw the addition of the unusual bow ended drawing room and dining room with two bedrooms above. These rooms’ original windows give unparalleled views, a glory when awakening. It is a listed building and many of the windows and wonderful interior features have been retained. 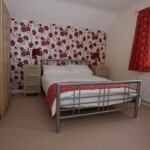 Drumcovitt Barn dates back from the 1700s and is skilfully converted into three cottages. 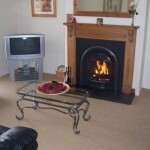 The 3 self-catering cottages in Co Londonderry are formed in an individual style from the 300 year old stone built Barn and have been equipped to a very high standard. This is a delightful place, but not one to rush through so allow more than one night if you can. This listed Georgian farm house is a home full of books, log fires, shutters against winter weather, central heating, dogs and gardens, lanes & glens to explore.